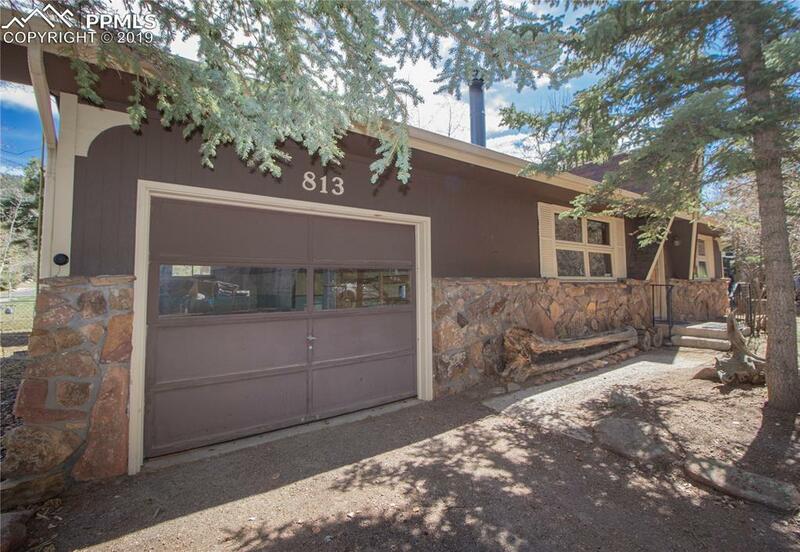 Enjoy the feel of log cabin living in this cozy home in scenic Woodland Park. The Living Room welcomes you with a built-in brick hearth and 9ft ceiling. 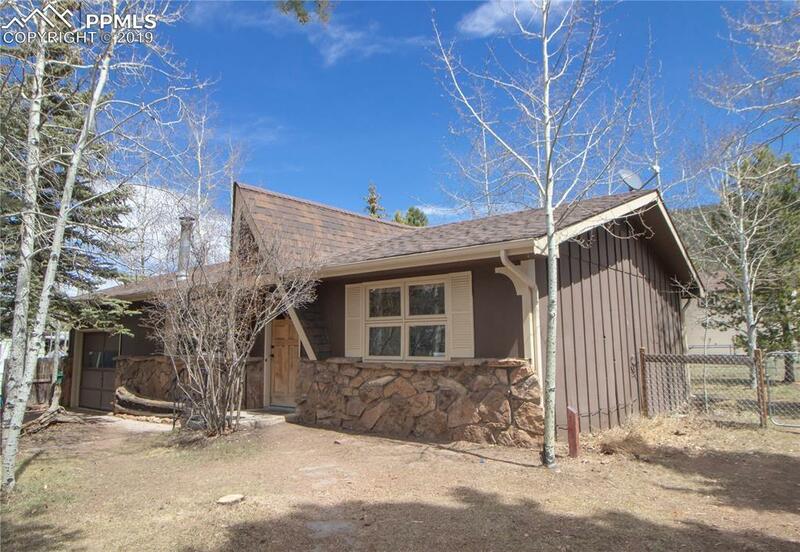 Six-panel doors and tongue-n-groove pine throughout complete the woodsy look. The Kitchen and Dining area walkout to a large composite wood deck where you can enjoy barbecuing and entertaining. 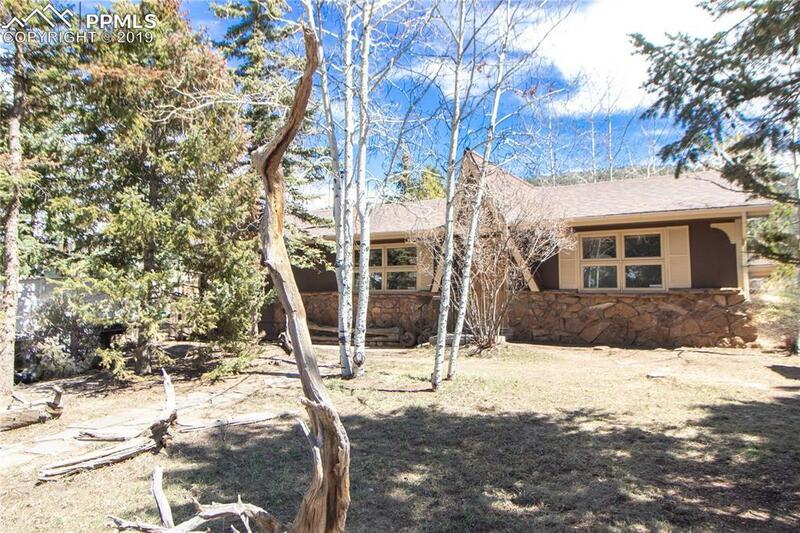 Aspen and Pine trees grace the fully fenced back yard. The Garage is deep with several shelving units that will keep your toys organized and the large finished garden/storage shed is included. Price reflects Ã¢â‚¬â„¢as-isÃ¢â‚¬â„¢ condition and Home Warranty is included. 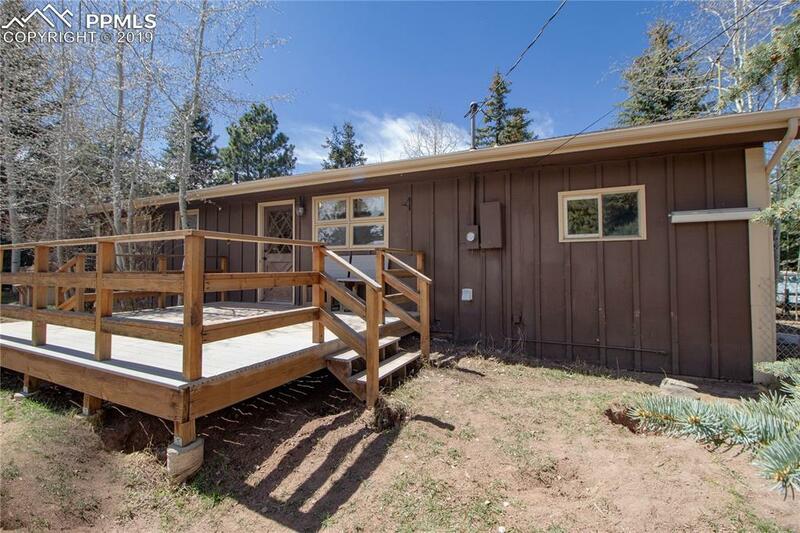 With an easy commute to Colorado Springs and close to shopping and trails, this is a great Retirement, Investment, or Starter Home.